Friendly Cruises highlights Windstar Cruises. 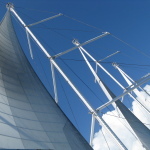 Friendly Cruises fourth blog series highlights Windstar Cruises. On Tuesday, November 10th 2015 a representative from Windstar will educate our guests here in Arizona on the difference of the variety of sailing ships Windstar Cruises offers. 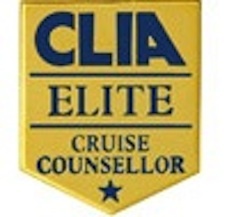 Windstar is very grateful to have been accredited with top honors from many of the most respected leaders in the travel and cruise industry. Awards & Accolades include: Windstar Cruises voted the world’s best small ship cruise line by Condé Nast Traveler. Windstar’s slogan is “180 degrees from the Ordinary” based on their goal of creating a vacation experience unlike any other. It’s a private yacht experience where you feel the ship is your very own where you become closer to the world where you can explore, engage discover & connect. Let Friendly Cruises guide you down the path to Windstar Cruises where they can help you step away from the crowd, long lines, waiting and even large group travel allowing you to see the gems of the world in an intimate atmosphere. 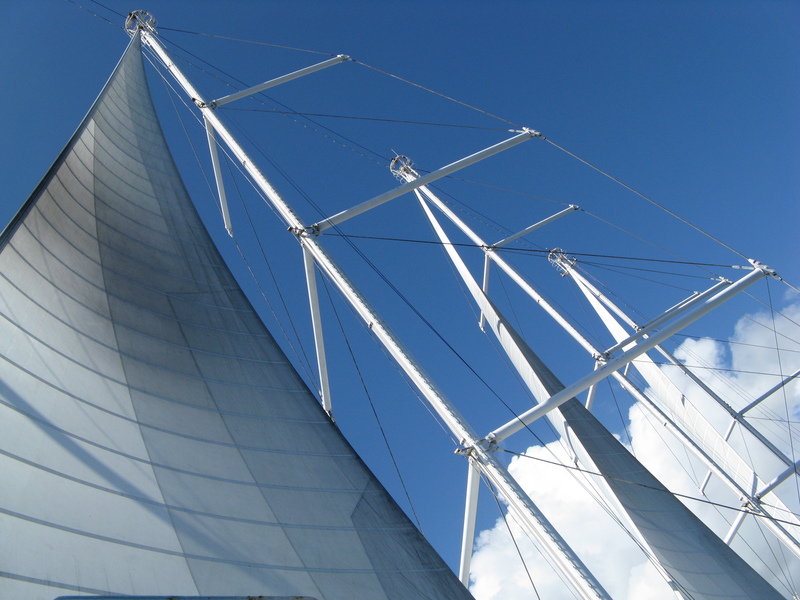 Windstar’s elegant and luxurious Yachts have fewer than 300 guests. Windstar has six beautiful small ship yachts with destinations all over the world where each Windstar voyage starts with you. Luxury as you like it…….Freedom the ultimate luxury. Where centuries and time shake hands and the moon shines bright on the deep blue waters. You can expect to see wonders like Pietá and David and the intimacy of the small towns in Cinque Terra. The Mediterranean is a unique place where the earth transforms grapes into a fine wine. The Acropolis at sunrise or sunset. A dinner at Celsus Library in Ephesus. The Minoan eruption of Thira, where it is told the ruins of Atlantis are hidden. The intimacy of this experience follows you across the Aegean and the Black Sea, and your white yacht gives you a front row seat to it all. Where artists turn marble into lifelike statues and fashion smiles on every street corner. Imagine an intimate voyage on a Windstar yacht while embracing the elegance and creativity of Italian culture. There are many wonders to see like the landscapes of Tuscany, Amalfi Coast and the Gulf of Poets. Words like fjords, crags, and tundra were created in this land, because nothing could accurately describe this remarkable terrain. As your elegant yacht passes its way through the charming fjords and forgotten enclaves, you words become lost in the spectacular scenery making you speechless. Bright colored cocktails and the beauty of the turquoise clear water flow into relaxing days and vibrant nights. Whether you’re sailing through turquoise waters, and relaxing on white sand beaches, the colorful harbors and secret coves of this area remain a hidden treasure. A tropical region of architectural wonders and natural beauty where Windstar Cruises teachers you about the history of Central America, the region flora and fauna specifics all from a local Naturalist on board your intimate yacht. Visit and sail through the Panama Canal, one of the world’s most stunning feats of engineering where Windstar Cruises lets you see it all. Imagine yourself sailing into heaven on an elegant luxurious white yacht going from island to island where the sand massages your toes and the warm water greets you like family and the landscape resembles a colorful masterpiece. Tahiti is easy to love, difficult to leave and waiting for you to set sail. Set your sail for these islands leaving lasting memories. Get ready to set sail on a luxurious yacht through lands as old as time and as new as tomorrow. This voyage is special and takes you along ancient spice routes are just one of the treasures you will encounter on this journey. Observe the frankincense train to the ancient city of Zafar, cross the narrow Sig to the Lost City of Petra and wonder into the modern city of Dubai. Come away from the ordinary come to the small ship world of Windstar.